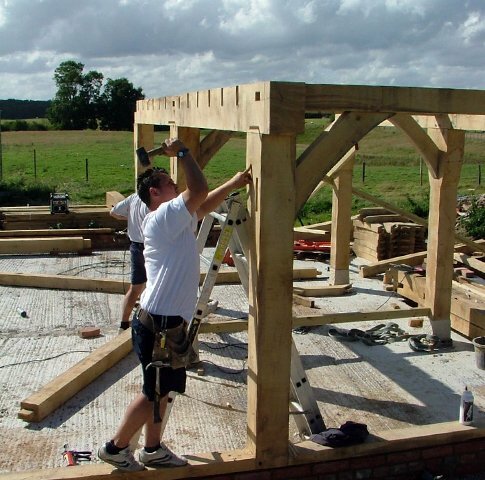 Traditional oak building experts, Acorn Buildings are a small company based in the South of England covering the whole of the UK. They were established in 2003 by Mark Eastwood who is an experienced craftsman with years of experience in joinery, carpentry and working with Oak. So far, all work has come from recommendations from satisfied clients and this has been more than enough to keep them busy over the last few years. Clients appreciate that they are getting the quality, security and satisfaction they would expect from a much larger company at the price you would expect from a small company. 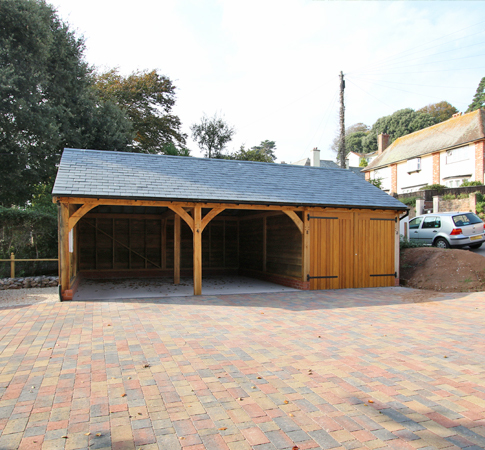 Partners Mark and Don know that dealing with a small company benefits the client as they get to liaise directly with the craftsman who is in charge of the construction of their oak building. This adds an element of individual character to every building Acorn construct and a pleasing end result for the client. They employ a small team, who between them can do all of the work from foundations through to roofing, occasionally sub-contracting depending on the project.